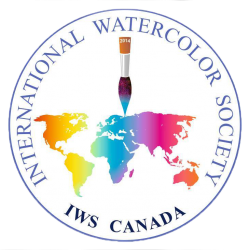 IWS Canada is part of an international network of watercolour societies. Art can bring people together despite differences in race, religion, culture and distance. Through the medium of Watercolour our mission is to promote peace, harmony, love, understanding and acceptance of each others’ differences. Diversity is the strength that will help us to build a better society through our mutual love of watercolour. Since its inception in 2012, IWS Globe has become one of the largest art societies in the world with branches in around 100 countries worldwide. IWS provides a platform where watercolour artists may shine, regardless of age, gender, religion, economic status or experience. Over the last few years IWS has celebrated watercolour with international festivals and workshops in many countries. Our plan is to continue building on increasing the exposure of watercolour bringing artists together from around the globe and, at the same time, increasing the exposure of watercolour to the public and setting an example of how diversity can be a strength, not a weakness as we can pool different ideas, share our mutual love of watercolour, share and learn from one another. We hope IWS will become instrumental in teaching and passing on techniques and inspiration to a new generation of watercolour artists by including the youth, and as such future artists in the medium. IWS has joined hands with many art corporations and companies worldwide. With their help, cooperation and interest, we hope to show advancements in the field and dispel the outdated notions that discredit watercolour. 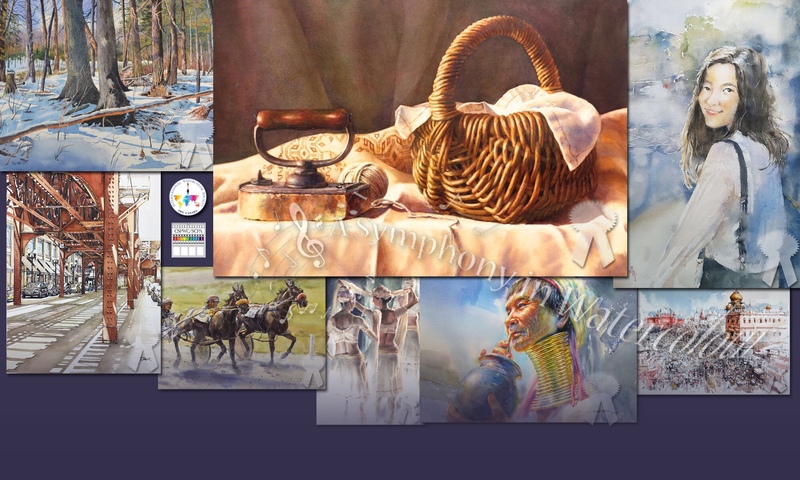 The International Watercolour Society of Canada (IWS Canada) is a Registered Not-For-Profit organization and was Founded on November 24, 2014 by Alain Godbout, Lianne Todd, Alfonso Tejada and Atanur Dogan.